New rooting method for THL 5000, the new phone by Chinese Technology Happy Life, the smartphone brand, part of Shenzhen Hongjiayuan Communication Technology Ltd., which sells its phones direct to customers rather than through a mobile network. We already know many of its specifications, among which are its 1.7GHz MediaTek MT6592W octa-core CPU processor and a GPU Mali-450 MP4, 5-inch Full HD IPS display with Corning Gorilla Glass 3 and 441 ppi, an internal storage memory of 32 GB expandable up via microSD with 2 GB of RAM, a 13 megapixels rear camera, a front camera of 5 megapixels and incorporates the Android 4. 2 Jelly Bean Operating System. In terms of physical characteristics, highlights a remarkable extent by having a 5000 mAh battery and a dimensions of 144.9 x 72.3 x 8.9mm. 1. Download the progam VROOT available from the link “Download sources” at the end of this article. 2. Enter the VROOT folder and click the file root.exe. If you get a message asking for admin rights, run the program itself to start automatically downloading the installer. 3. 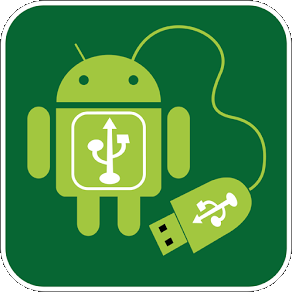 When automatic download is complete, connect your phone with USB Debugging enabled. 4. When the computer read the device, a VROOT screen appears. Click on the green button that says ROOT. 5. The rooting process may take a few minutes, once it finished the phone will restart. 6. When turned on again, you can see a message saying that the phone has been rooted. 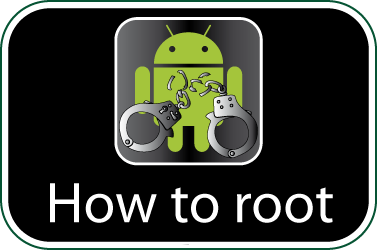 Check if your THL 5000 is rooted correctly using our app “How to ROOT”.